I lost my thrill with The Young Turks some time ago. For all their highfalutin attitudes they’re really bias in many ways (color, age, and class) and fraught with other issues; such as, Cenk is a short fused hothead, Jimmy Dore is absolutely disgusting, and Anna is a hypocrite. But all that said, this is a good report on the Climatic Change journal article by Robert Brulle altho it was actually published in 2014. IT is no less true and valid today than it was in 2014. 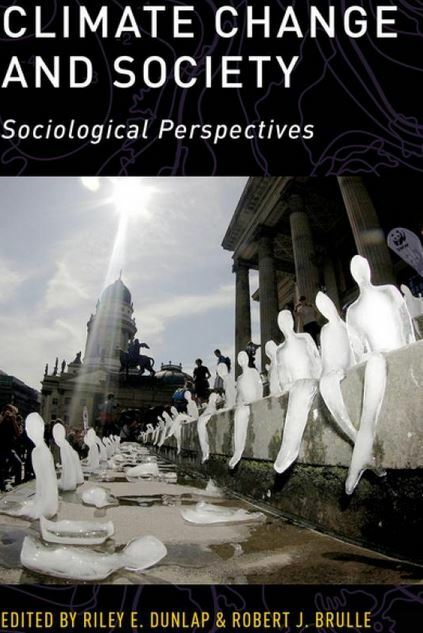 Brulle co- published a book with Riley E Dunlap in 2015 titled Climate Change and Society: Sociological Perspectives.